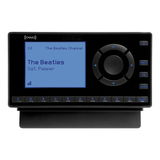 Connect directly to your vehicle's stereo: Play your satellite radio through your vehicle's cassette player. 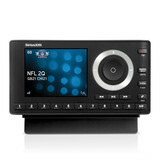 Quality sound: Direct audio connection to your vehicle's stereo provides improved sound quality. 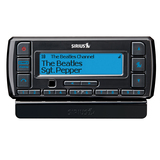 Simple to use: Just connect the plug to your satellite radio's Vehicle Dock* and insert the Cassette Adapter into the cassette player. 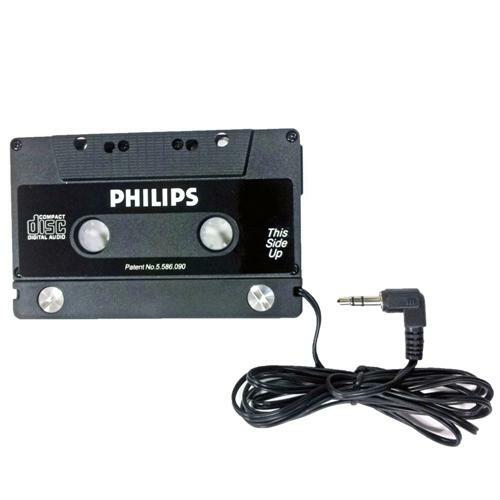 Compatible with almost any vehicle: Works with any standard vehicle cassette player. 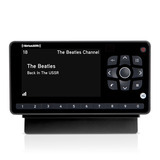 *Dock & Play radios include a Vehicle Kit; Portable radios require a Vehicle Kit (sold separately).